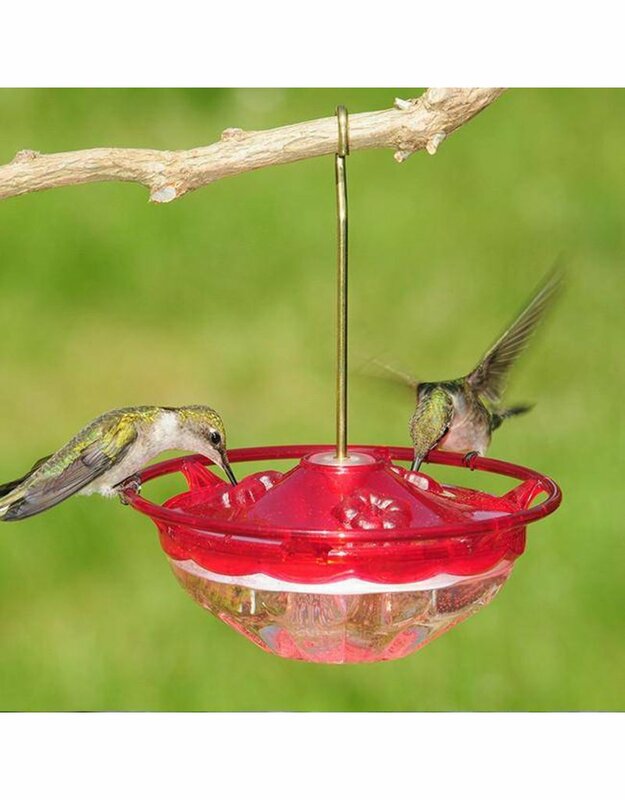 These beautiful 4 oz capacity feeders join the popular line of HummZinger® feeders that hummingbird enthusiasts have called the best ever made. 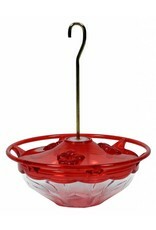 These feeders are the ideal size for placing a multitude of feeders so our territorial hummingbird friends can each pick their own Blossom to feed from. 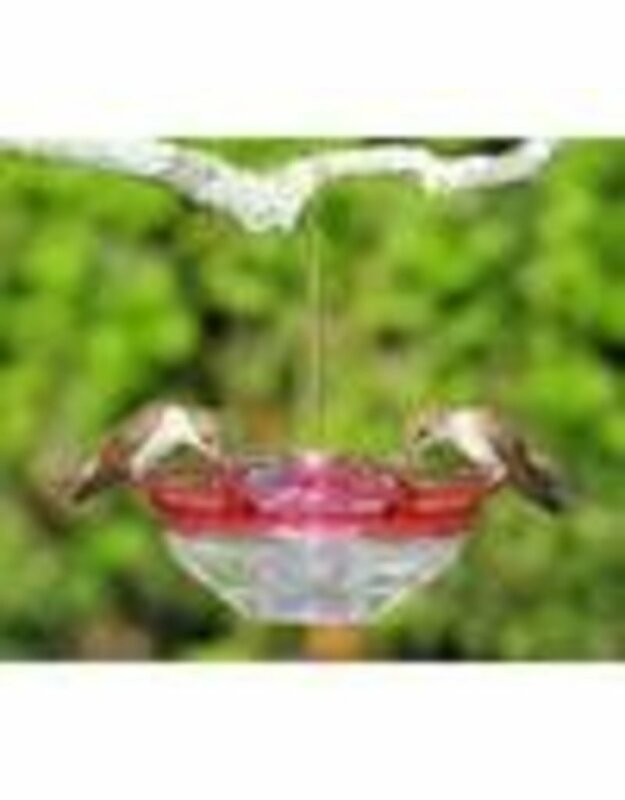 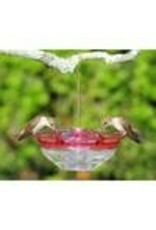 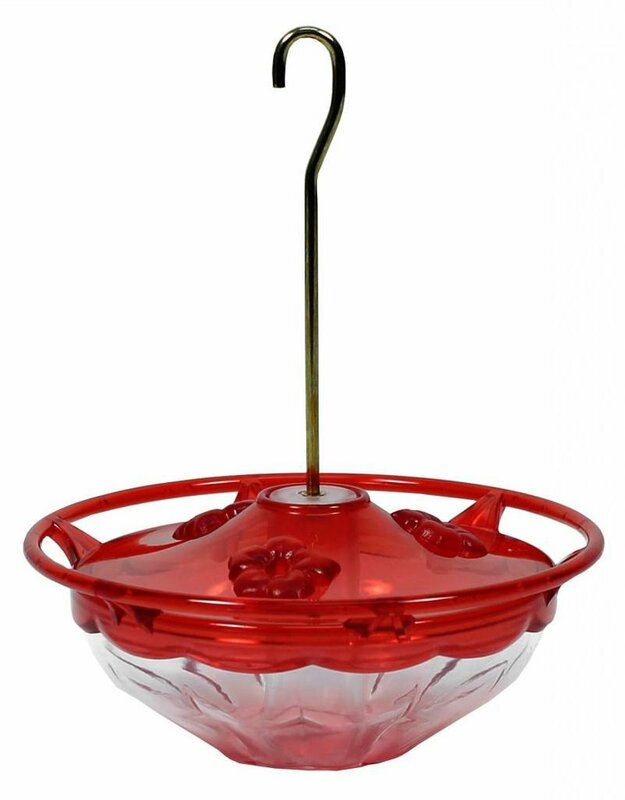 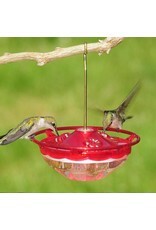 Available in two beautiful colors, rose and plum, the HummBlossom feeders are as pretty as they are functional. 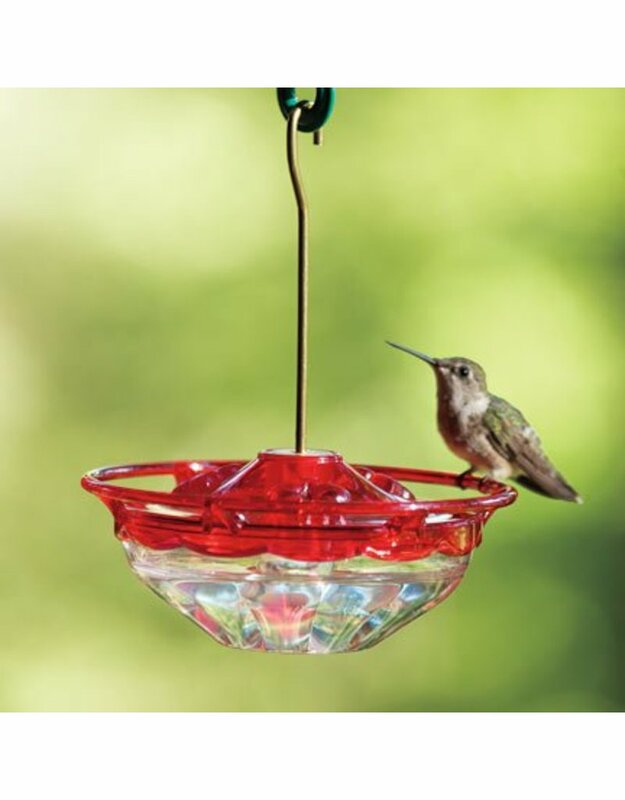 As with all Aspects products, our HummBlossom feeders are proudly manufactured in the USA and backed by our Lifetime Guarantee. 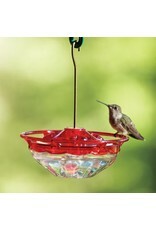 Constructed of unbreakable polycarbonate.